This is sequel to my previous post: The Hidden History of US Credit Card Empire. Below are names of few companies that have openly acknowledged that the origin of their wealth is traceable to (Africa) slave trade, and others that have apologized for the crime. Hundreds of other companies, like bank of America and many others in Britain, France, Germany, Spain, Portugal, Belgium, Netherlands, are still hiding their heads in shame and do not want to own up to their past. Indeed Africa made the USA and Europe!. Without the sweat of blacks, the United States would've just been another third world country like their neighboring Mexico or even worse. The enslavement of African people in the Americas by the nations and peoples of Western Europe, created the economic engine that funded modern capitalism. Therefore it comes as no surprise that most of the major corporations that were founded by Western European and American merchants prior to roughly 100 years ago, benefited directly from slavery. Lehman Brothers, whose business empire started in the slave trade, recently admitted their part in the business of slavery. According to the Sun Times, the financial services firm acknowledged recently that its founding partners owned not one, but several enslaved Africans during the Civil War era and that, “in all likelihood,” it “profited significantly” from slavery. 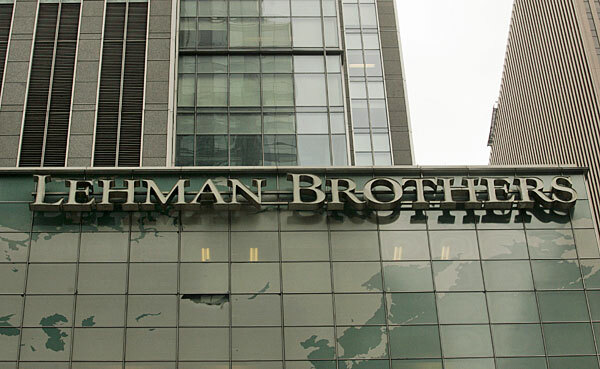 “This is a sad part of our heritage …We’re deeply apologetic … It was a terrible thing … There’s no one sitting in the United States in the year 2005, hopefully, who would ever, in a million years, defend the practice,” said Joe Polizzotto, general counsel of Lehman Brothers. 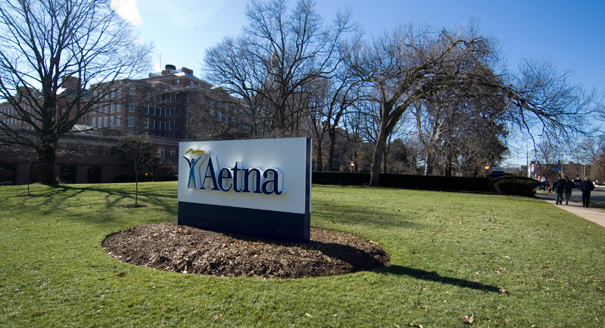 Aetna, Inc., the United States’ largest health insurer, apologized for selling policies in the 1850s that reimbursed slave owners for financial losses when the enslaved Africans they owned died. 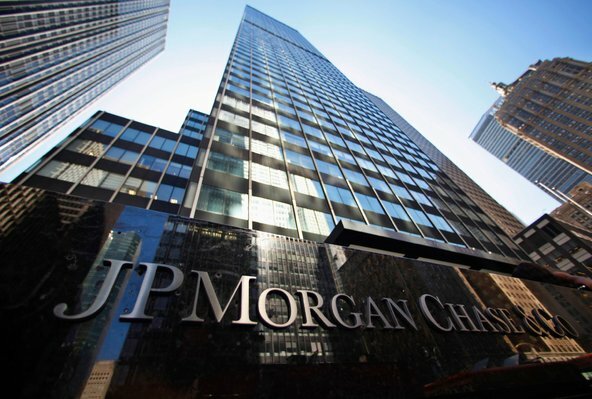 JPMorgan Chase recently admitted their company’s links to slavery. 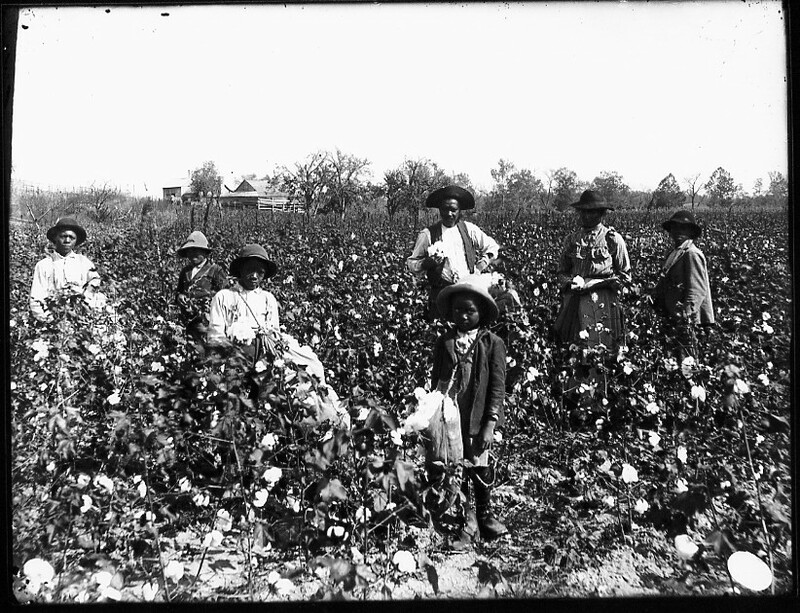 “Today, we are reporting that this research found that, between 1831 and 1865, two of our predecessor banks - Citizens Bank and Canal Bank in Louisiana accepted approximately 13,000 enslaved individuals as collateral on loans and took ownership of approximately 1,250 of them when the plantation owners defaulted on the loans,” the company wrote in a statement. 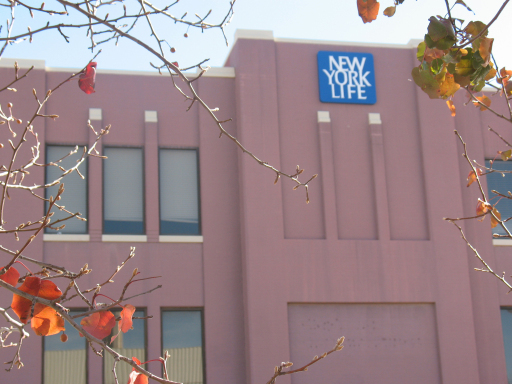 New York Life Insurance Company is the largest mutual life insurance company in the United States. They also took part in slavery by selling insurance policies on enslaved Africans. According to USA Today, evidence of 10 more New York Life slave policies comes from an 1847 account book kept by the company’s Natchez, Miss. agent, W.A. Britton. The book, part of a collection at Louisiana State University, contains Britton’s notes on slave policies he wrote for amounts ranging from $375 to $600. A 1906 history of New York Life says 339 of the company’s first 1,000 policies were written on the lives of slaves. 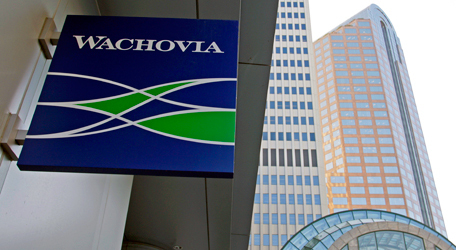 USA Today reported that Wachovia Corporation (now owned by Wells Fargo) has apologized for its ties to slavery after disclosing that two of its historical predecessors owned enslaved Africans and accepted them as payment. N M Rothschild & Sons Bank in London was linked to slavery. The company that was one of the biggest names in the City of London had previously undisclosed links to slavery in the British colonies. Documents seen by the Financial Times have revealed that Nathan Mayer Rothschild, the banking family’s 19th-century patriarch, made his first personal gains by using enslaved Africans as collateral in dealings with a slave owner. 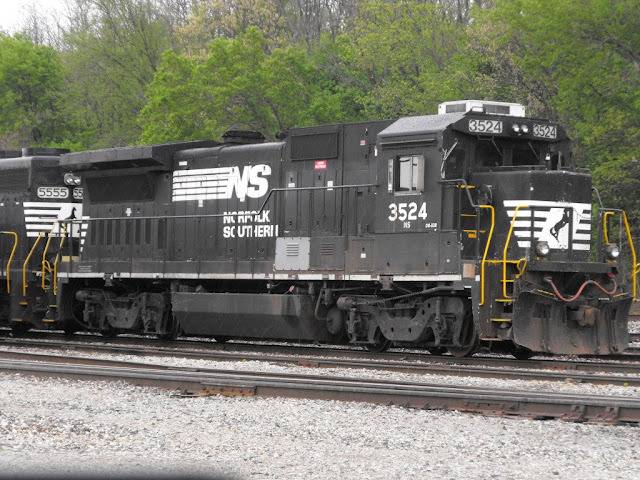 Norfolk Southern also has a history in the slave trade. 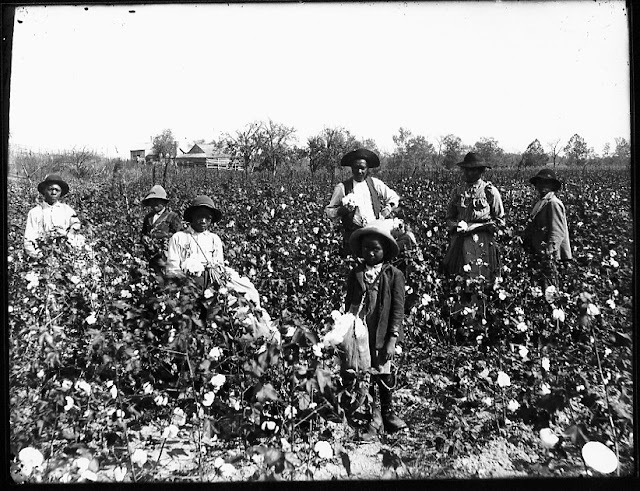 The Mobile & Girard company, which is now part of Norfolk Southern, offered slaveholders $180 ($3,379 today) apiece for enslaved Africans they would rent to the railroad for one year, according to the records. The Central of Georgia, another company aligned with Norfolk Southern Line today, valued its slaves at $31,303 ($663,033 today) on record. 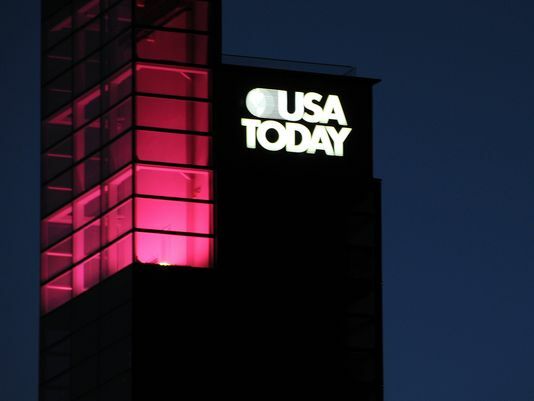 USA Today has found that their own parent company, E.W. Scripps and Gannett, has had links to the slave trade. 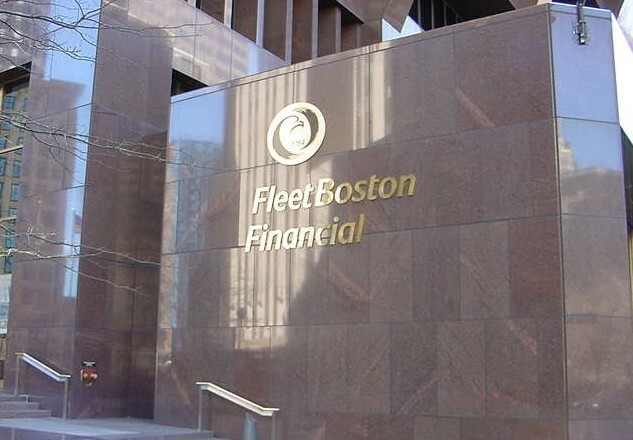 According to reports, FleetBoston evolved from an earlier financial institution, Providence Bank, founded by John Brown who was a slave trader and owned ships used to transport enslaved Africans. The bank financed Brown’s slave voyages and profited from them. Brown even reportedly helped charter what became Brown University. 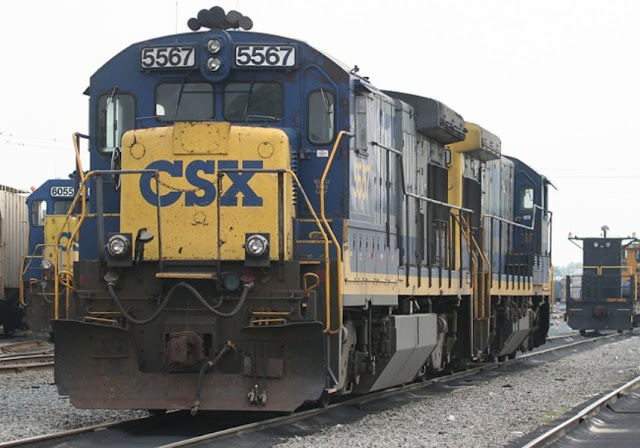 CSX used slave labor to construct portions of some U.S. rail lines under the political and legal system that was in place more than a century ago. Individual enslaved Africans cost up to $200 – the equivalent of $3,800 today – to rent for a season and CSX took full advantage. 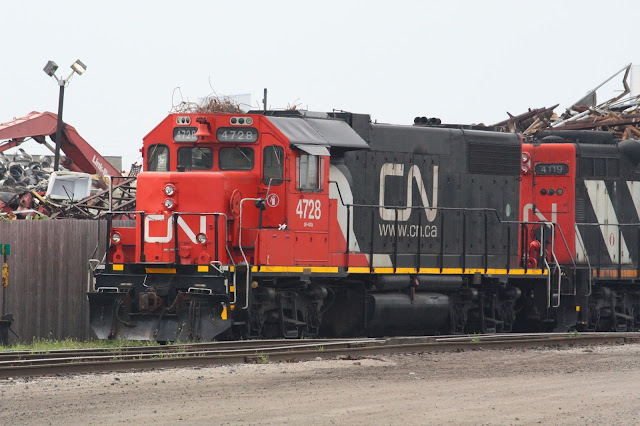 The Canadian National Railway Company is a Canadian Class I railway headquartered in Montreal, Quebec that serves Canada and the midwestern and southern United States. The company also has a history in which it benefited from slavery. The Mobile & Ohio, now part of Canadian National, valued their slaves lost to the war and emancipation at $199,691 on record. That amount is currently worth $2.2 million. Brown Brothers Harriman is the oldest and largest private investment bank and securities firm in the United States, founded in 1818. USA Today found that the New York merchant bank of James and William Brown, currently known as Brown Bros. Harriman owned hundreds of enslaved Africans and financed the cotton economy by lending millions to southern planters, merchants and cotton brokers. 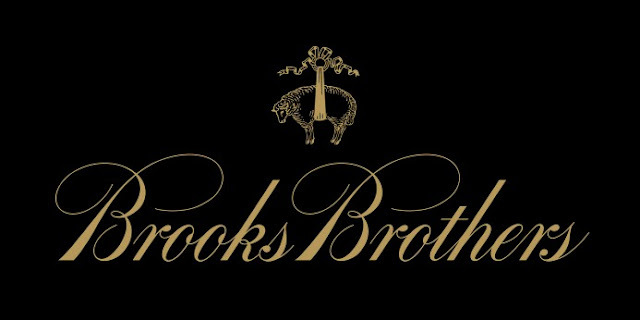 Brooks Brothers, the high end suit retailer got their start selling slave clothing to various slave traders back in the 1800s. What a way to get rich in the immoral slave industry!. 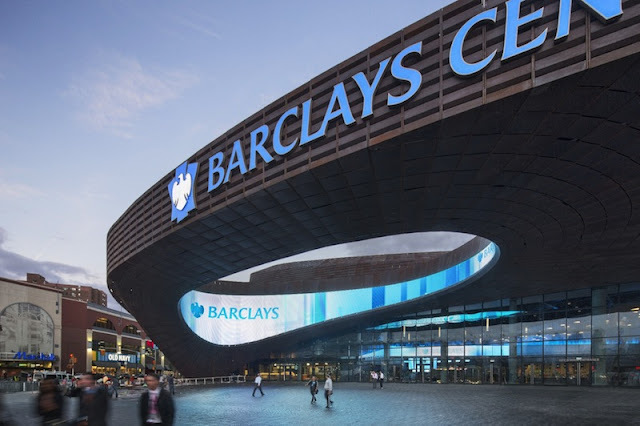 Barclays, the British multinational banking and financial services company headquartered in London, United Kingdom has now conceded that companies it bought over the years may have been involved in the slave trade. 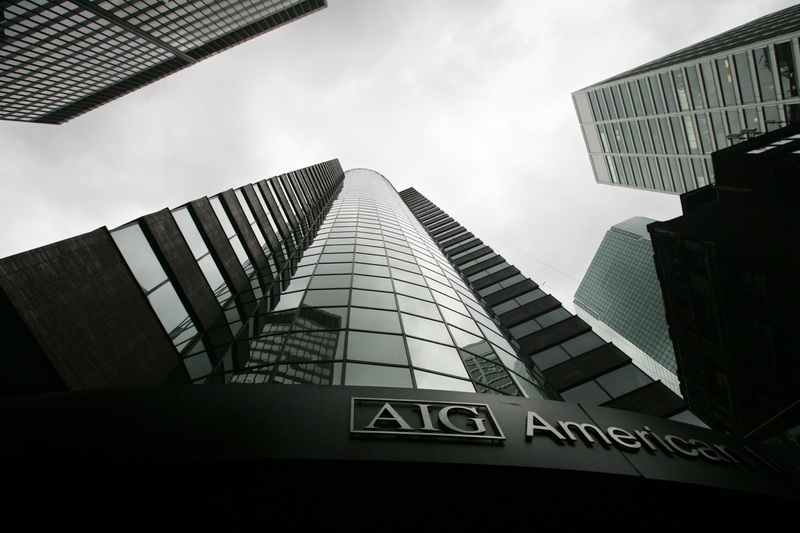 USA Today reported that New York based AIG completed the purchase of American General Financial Group, a Houston based insurer that owns U.S. Life Insurance Company. A U.S. Life policy on an enslaved African living in Kentucky was reprinted in a 1935 article about slave insurance in The American Conservationist magazine. AIG says it has “found documentation indicating” U.S. Life insured enslaved Africans.